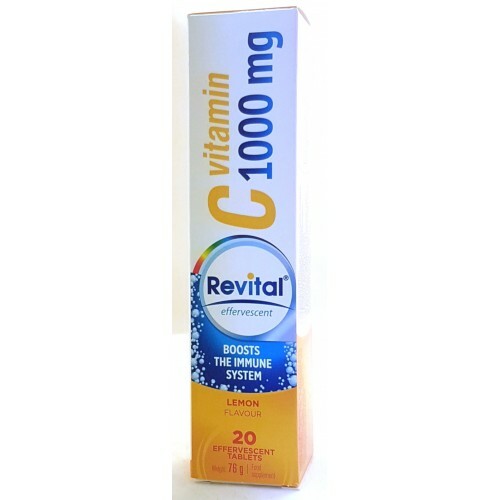 Revital® Vitamin C contains 1000 mg of vitamin C. This higher dose is a significant support for the human body especially in the period of increased occurence of viruses and bacteria, colds, stress, high physical activity, staying in polluted environment, during certain phases of treatment, during recovery, etc. 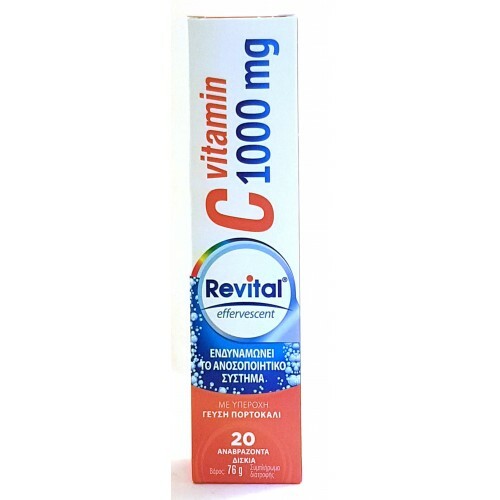 Food supplement – tablets with vitamin C. With sweetener. 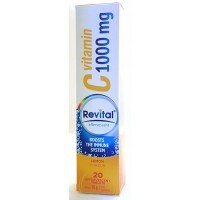 Without added sugar.